AVSI Foundation is an international not-for-profit NGO based in Milan, Italy. It carries out cooperation projects for development, with particular emphasis on education. In its work, its attention is focused on the defense and promotion of of the dignity of the person, the cornerstone of every project. AVSI Foundation works towards development that is sustainable and capable of reponding to the real needs of people, inspired by the Social Teaching of the Catholic Church. AVSI played a leading role in pioneering integrated slum upgrading programmes in Salvador da Bahia, Brazil, which have been replicated in Mozambique with support from Cities Alliance. Founded in 1976, HFHI is a non-profit organisation whose mission is to eliminate substandard housing and homelessness from the world and through education, make decent shelter a matter of conscience and action. HFHI is a federated organisation that has operated in over 100 countries. HFHI joined the Cities Alliance in 2010. Founded in 1996, SDI is a network of community-based organisations of the urban poor in 32 countries and hundreds of towns across Africa, Asia and Latin America. In each country where SDI has a presence, affiliate organisations come together at the community, city and national level to form federations of the urban poor. The network has helped to create a global voice of the urban poor, engaging international agencies and operating on the international stage in order to support and advance local struggles. SDI joined the Cities Alliance in 2007. 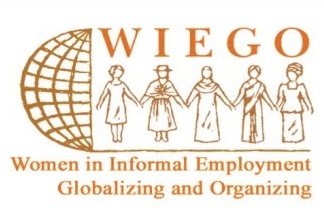 WIEGO is a global network focused on securing livelihoods for the working poor, especially women, in the informal economy. Informal workers need voice, visiblity and validity. 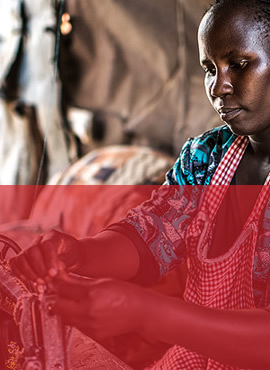 WIEGO creates change by building capcity among informal worker organizations, expanding the knowledge base, and influencing local, national and international policies. WIEGO joined the Cities Alliance in 2015.